It’s been said that knowledge is power. If that’s true, using that power rightly; at the right time, in the right way, and for the right reasons, requires wisdom. 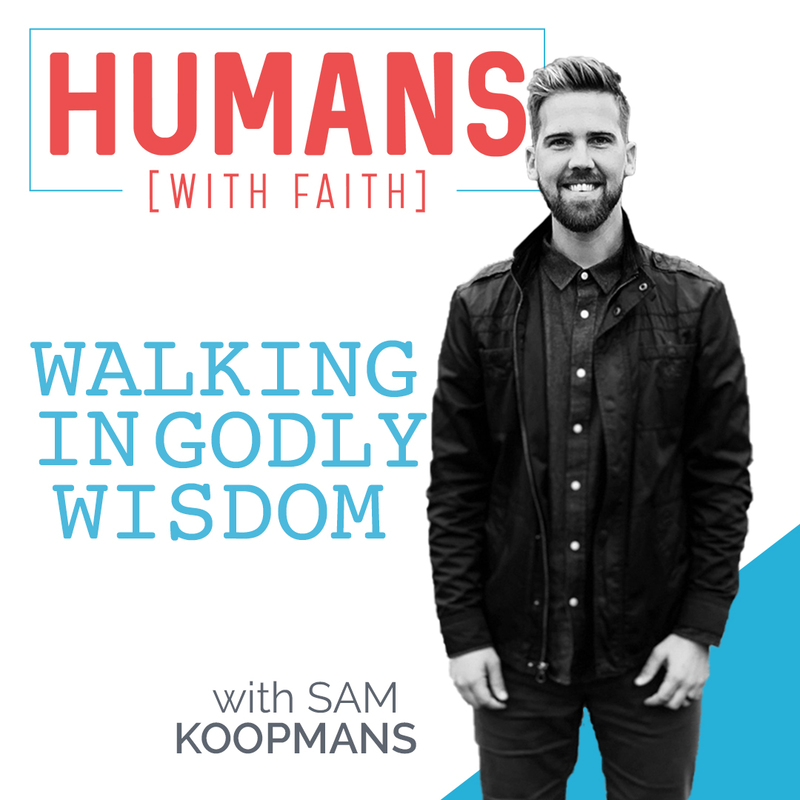 In this episode on Humans With Faith, I have the great pleasure of introducing you to my good friend, Sam Koopmans. Sam is a pastor at Harbor Church in Folsom, CA. I think you’ll find a lot of value in this conversation as we discuss some of the background and application of the book of James in the Bible.